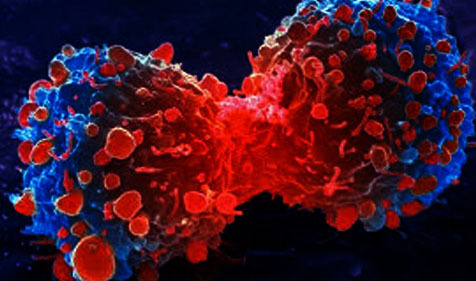 Cancer is one of the leading causes of deaths globally. According to the World Health Organization every year more than 14 million new cancer cases are registered and this number is expected to rise by 70% over the next two decades. If we believe in data nearly 1 in every 6 deaths is because of cancer. Excessive tobacco consumption is considered the most important risk factor for cancer which is responsible for around 22% of cancer deaths worldwide. These are some warning symptoms which you should take seriously. If you feel any of these symptoms discuss it with your doctor immediately. These symptoms can be associated with some common diseases but if they are associated with cancer, an early detection can save a life. These are simple steps which can make a big difference to avoid future health problems. Though cancer is deadly disease survival rates are improving because of advanced cancer treatment methods and technology. Hospitals in India are known for providing quality health care services to cancer patients all over the world. 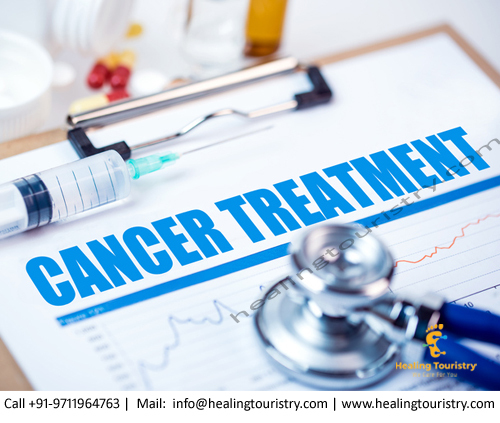 Because of a high success rate of cancer treatment every year lots of medical tourists come to India for different kinds of cancer treatments. 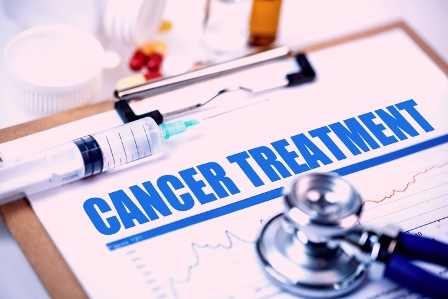 Cancer treatment in India is almost 10 times cheaper than other countries which are one of the most important reasons behind the increasing number of medical tourists in India. Cancer is treated with a combination of therapies like chemotherapy, radiation, targeted therapy, and surgery. 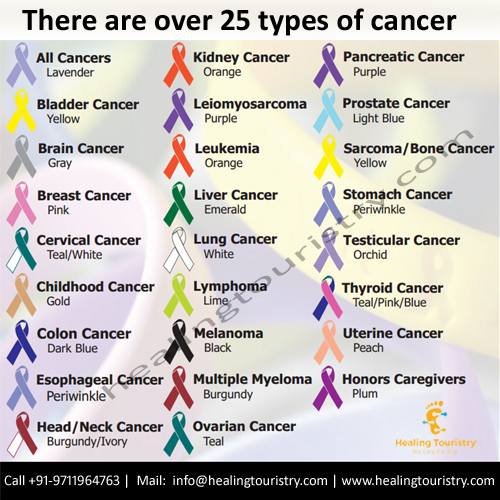 Our network hospitals in India are known for providing quality, advanced and affordable cancer treatment for the patients from all over the globe. In Indian hospitals, you can expect world-class facilities and a friendly environment. India is popular for its hospitality so you won’t face any issue on a foreign land. You can even access some Ayurvedic treatments in India to improve your overall health. If you are a cancer patient, do not worry and don’t be afraid of the disease, you can beat any type of cancer if you have strong willpower and have access to proper treatment. In this medically advanced world, it is not tough to get a quality cancer treatment at affordable price. Start the treatment as early as possible because at an early stage it is easy to treat cancer.